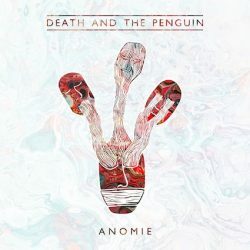 London avant-garde alternative rock band Death & The Penguin release their debut album Anomie on 2th July. Taking their name from a post-soviet satire by Ukrainian author Andrey Kurkov, they create their own brand of off-kilter alternative rock tinged with math, electronica and jazz. Not only is the album diverse in musical terms, lyrically it explores themes of love and loss, memory and perception, the personal and the political. 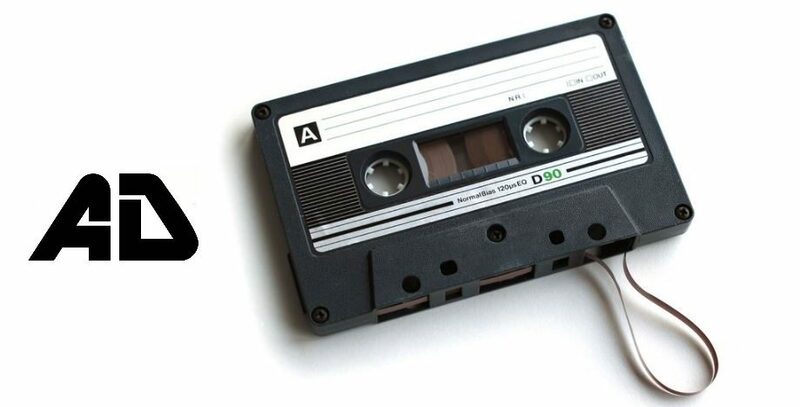 This is an album that will thrill and relax, it’ll take you to highs and lows, but one thing is for sure – you’ll fall in love with Death & The Penguin. Opener ‘Hospital Song’ takes a dark and minimal approach – if this is your first impression of the band then forget it, from that brooding, morose start the album launches into the stomp of ‘The Calving Shuffle’. Primarily an off kilter rock track, there’s some wonderfully infectious hooks in there. 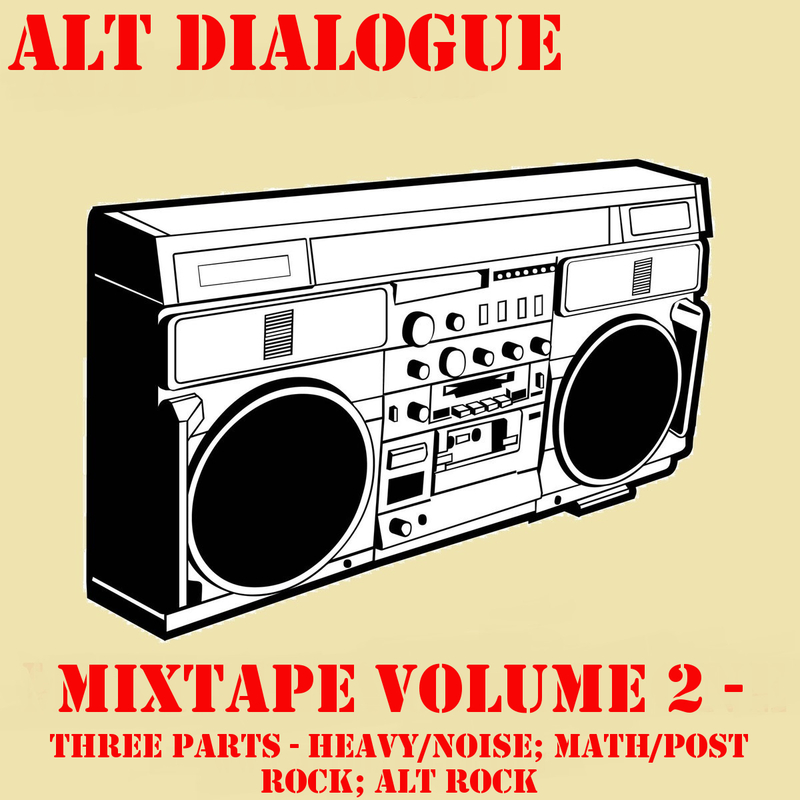 ‘Kill Saatchi’ plays as a math-pop number, with excellent guitar work that begs you to dance along and forget the world, you can get it on our latest compilation. ‘Space 1998’ is a wonderfully hypnotic math rock track – while the guitar work is intricate it’s equally as immediate and catchy. ‘Colour In Me’ is a masterclass in math pop that rivals Quadrilles for mathy infectiousness, before ‘Misha Lives’ points at the diversity at the heart of Death & The Penguin. Taking more of down tempo approach, it combines a driving rhythm section with excellent guitar work and an outstanding vocal. ‘Driftwood (God Loves A Bird Of Prey)’ is a delicate and haunting number, before ‘Strange Times’ stands out as having a hint of Tubelord. That’s never a bad thing, hell it doesn’t get much better than that. Once you realise it, it sticks with you and there’s more of it in ‘Abyssina’. It’s a brilliant track too, moving from math rock, to pop rock, through jazzy moments to math pop via some beautiful harmonies. Wonderful stuff. ‘Leatherface’ excels in its weirdness whilst being immediate. ‘Was It Kindness?’ feels like the most ambitious and expansive track on the album. Let the emotion wash over you and transport you off to another plain. Then closer ‘Bones’ comes along and ramps up the emotion and tenderness. Absolutely beautiful. Get this listened to, you’re about to find your new favourite band.